For those of you who’ve been (patiently!) 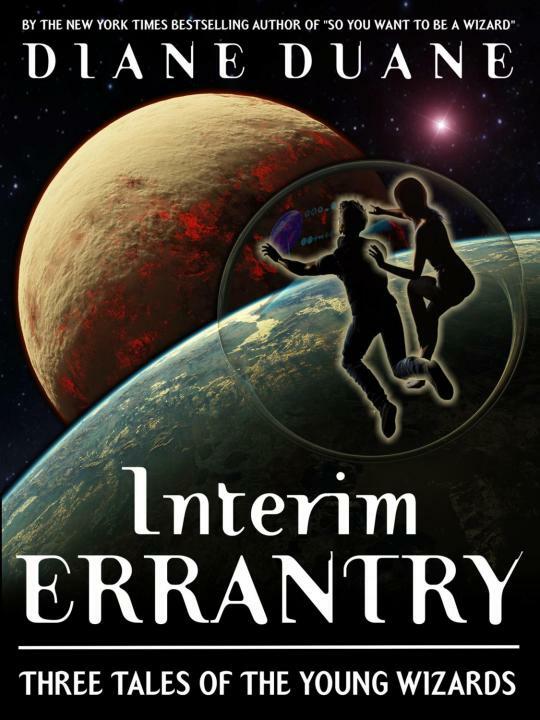 waiting: Interim Errantry is now available in both ebook and paperback editions. You can get the ebook here at Ebooks Direct, DRM-free, or here at Amazon.com in Kindle format. You can get the paperback edition here at Amazon.